My goal is to train students well and to uphold the integrity of our culture as it spreads across the world. In myself and my students, I strive for strength of mind, body, and soul. 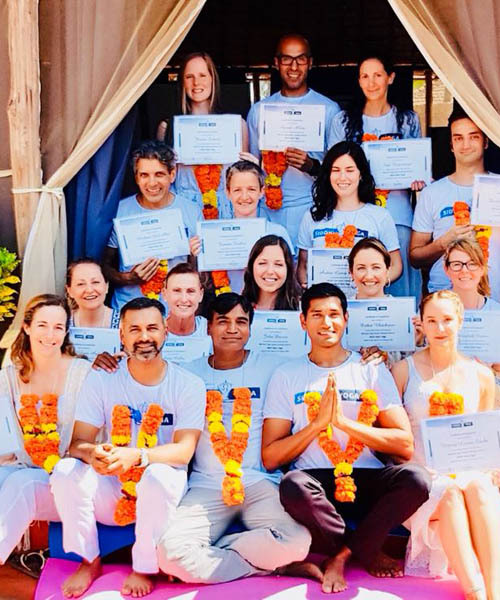 It is my great honor and satisfaction to train students in a way that helps them carry the true heart of yoga forward. Yogi Surinder is a passionate Karma Yogi. His yoga journey started in 2001 and he is regularly practicing yoga and meditation since then. He has also learned and practiced Naturopathy during this time. He started teaching yoga in 2005 at Dharamshala. He has incorporated meditation into his lifestyle. 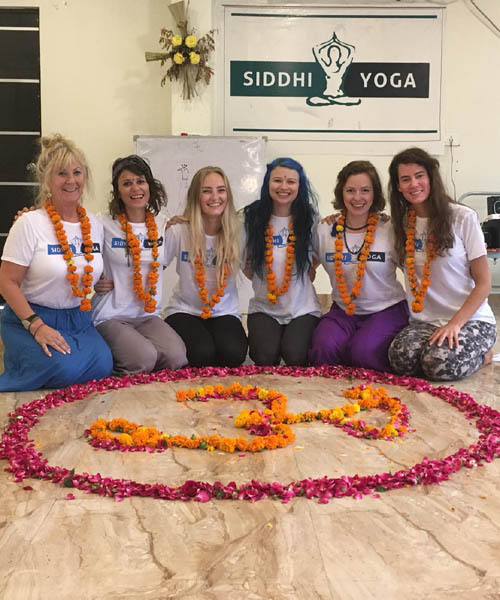 He has traveled throughout India and helped many people to learn more about meditation and yoga. 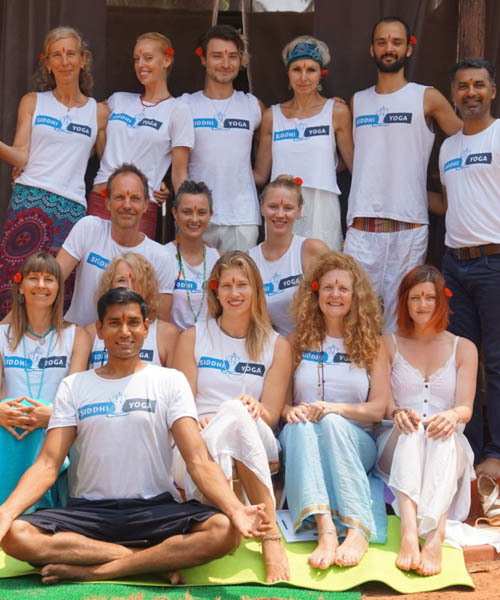 Yogi Surinder is an E-RYT500 from Yoga Alliance USA. 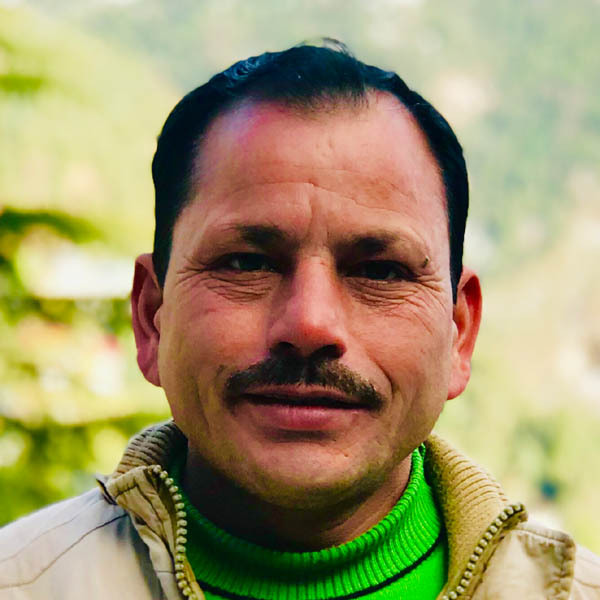 Yogi Surinder is a master Reiki healer (GRAND MASTER) who have completed all I, II & III level Reiki healing courses and provides Reiki courses in Dharamshala and also Healing treatments for the needy.